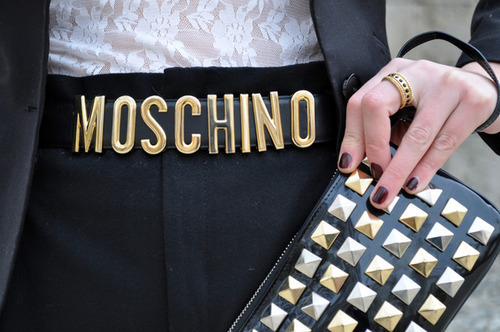 Fi-fashion&imagination: NEW IN MY CLOSET: RIVER ISLAND FABULOUS BELT! New addition in my closet: a fabulous River Island belt that came directly from London! Nova adição no meu closet: um cinto fabuloso da River Island que veio diretamente de Londres! Also wanted smth like that for myself!